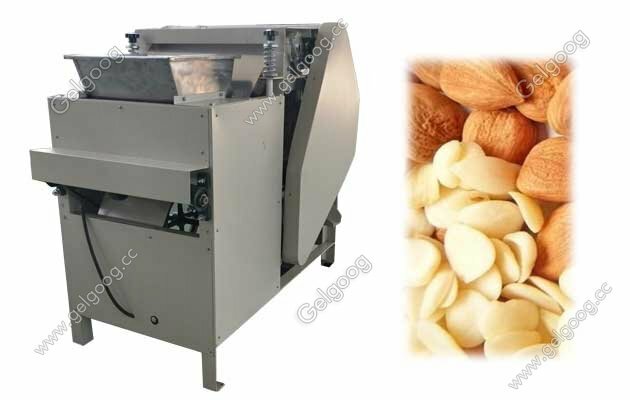 The almond shelling machine with high quality and best price,best choice for almond process business. 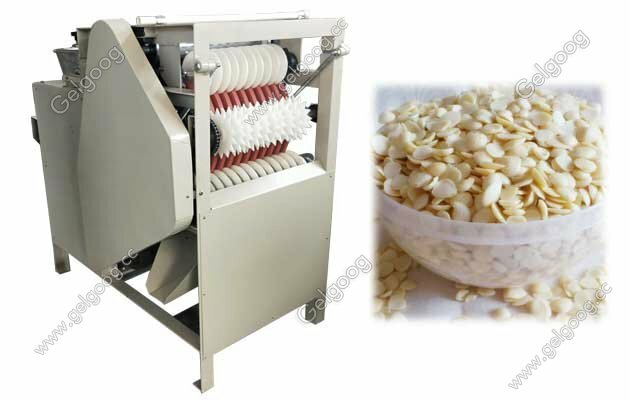 Almond Peeling Machine For Sale The almonds after soaked with hot water will be put into the almond peeling machine feeding funnel, wipe almonds with a rubber band, peeled almonds can be discharged without the skin. Mainly used for almonds,almond drinks, and other processing. This is a special equipment for wet peanut red peel. It is widely used in previous stripping methods and has a high peel rate with peanuts such as fried peanuts, spiced peanuts, peanut protein milk powder, rice pudding, miso peanuts and canned peanuts, and peanut kernels will remain intact with good white surface and protein. 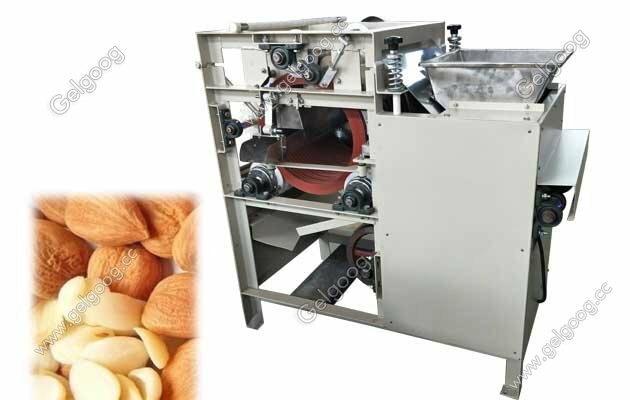 Red peel can be automatically separated from peanuts, high efficiency, easy to operate.